I love tequila, and what better way to get a taste of different types than a Tequila festival. We attended the Northwest Tequila Fest yesterday. After tasting 8 different varieties, my favorite was from a local company, Sparkle Donkey tequila. Good stuff! They had an excellent "extra anejo". Excellent bartender. Totally sold the brand well. 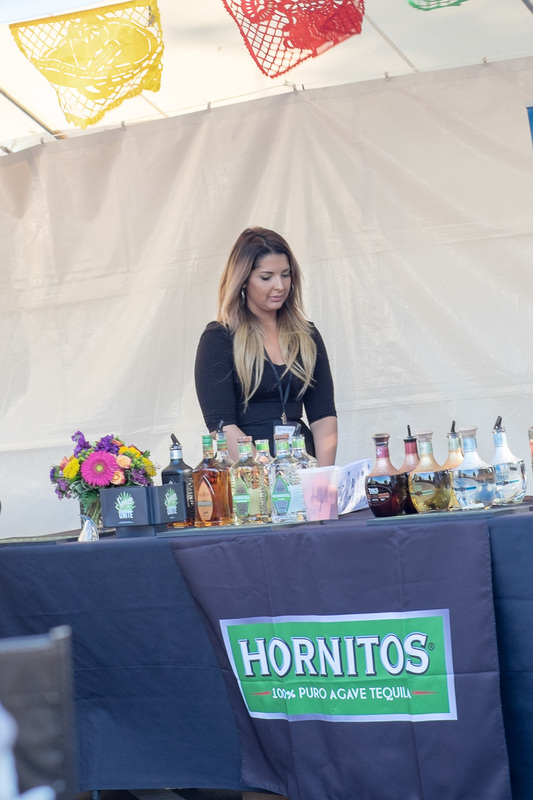 I like Hornitos for margaritas, but not wasting a token at a tequila festival. Apparently, not many others were either.